To be in Sydney, Australia for The Melbourne Cup was fantastic but I was a bit too shoutie. It was ironically an inconvenience to lose my voice for the further plans I had scheduled. Communication, whether verbal or non-verbal is vital. In my new passion and explorations into radio I delve deeper into the Land Down Under. I was very grateful to have lunch set up through a dear friend with Max 2SM Super Radio in Australia. The Sydney Oprah House sits close to my heart with it’s struggles of fears and failures for ten plus years that it finally overcame. It is now an absolute masterpiece and symbol of desire and persistence. Two values I have found exist most within successful and happy people. 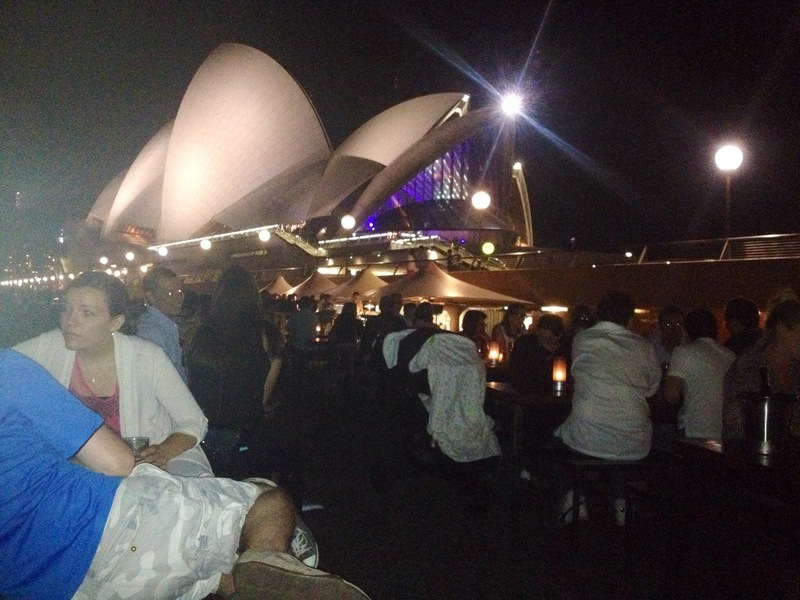 Amazing share by Aimee from her visit in Sydney, Australia! Unique presentation of live video and wonderful reflections in writing of her experience and thoughts. In its premiere posting Aimee vs. the Atlas for Aimee for us it’s a Win, Win!